When it comes to healthy living, sometimes the smallest things can make a big difference: Taking the stairs instead of the elevator. Tossing back a quick vitamin. Swapping out your chemical-laden lipstick for a nontoxic one. And that’s especially true for parents or parents-to-be -- it’s no small feat to grow a little human (either on the inside or out! ), so every little healthy victory you can grab along the way is a major success. Over the next few months, we’ll be profiling a few healthy (and impressive!) 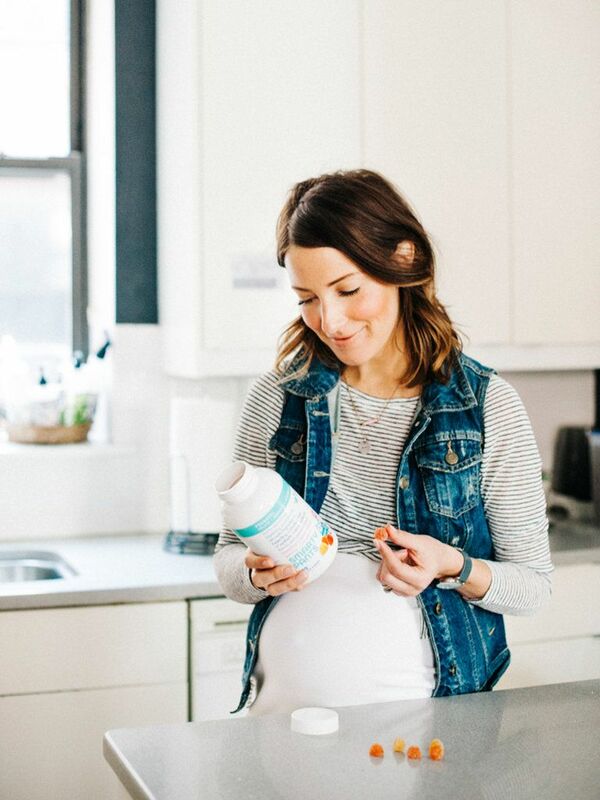 NYC parents and parents-to-be with our friends at SmartyPants, who know a thing or two about how small (delicious) things, like nutrient-rich gummy prenatal vitamins, can make a big difference in your health. First up: Chelsa Crowley. 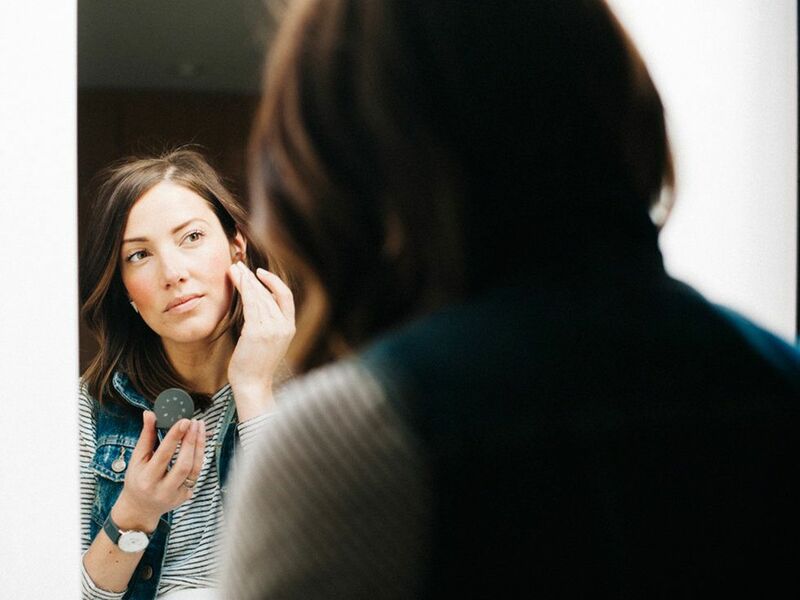 As co-founder and chief creative officer of Stowaway Cosmetics, she’s making a big difference in the beauty industry with her small but mighty makeup essentials. Since they’re “right-sized” (think: lipstick smaller than your pinkie finger!) you can easily finish them by their expiration date before dirty chemicals creep in. Another small thing Chelsa knows will make a big difference? Her new baby, arriving in May. Which is why Chelsa’s more focused on healthy living than ever. 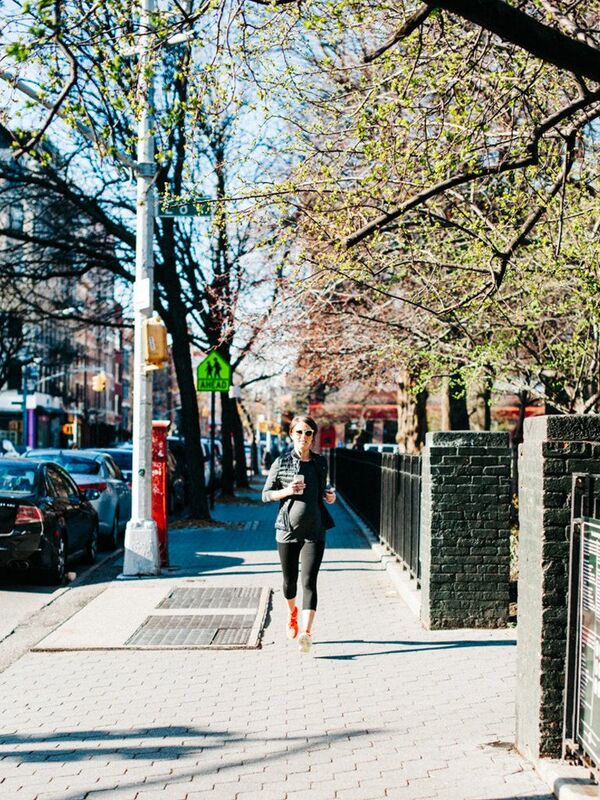 Below, this East Village mom-to-be shares how she stays healthy and fit in this chaotic city she calls home. Why is healthy living so important to you? Simply put, it makes me feel good. Exercise is my way of empowering myself and having that control over how my mind and body feels is important to me. 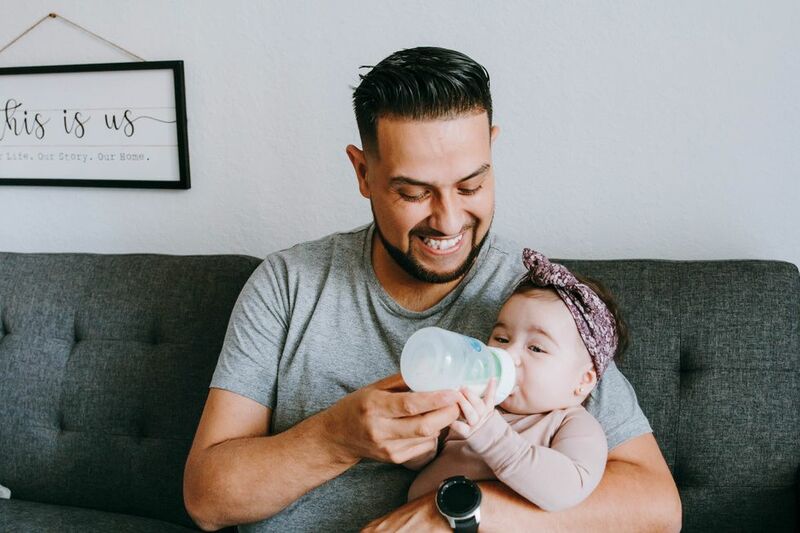 I truly believe that working on myself is the most important thing I can do--granted, health is just one aspect of that but when I feel good and healthy it makes me a better entrepreneur, co-worker, friend, wife, and (soon) mom. Why did you launch Stowaway? And how does your commitment to healthy beauty products fit in? 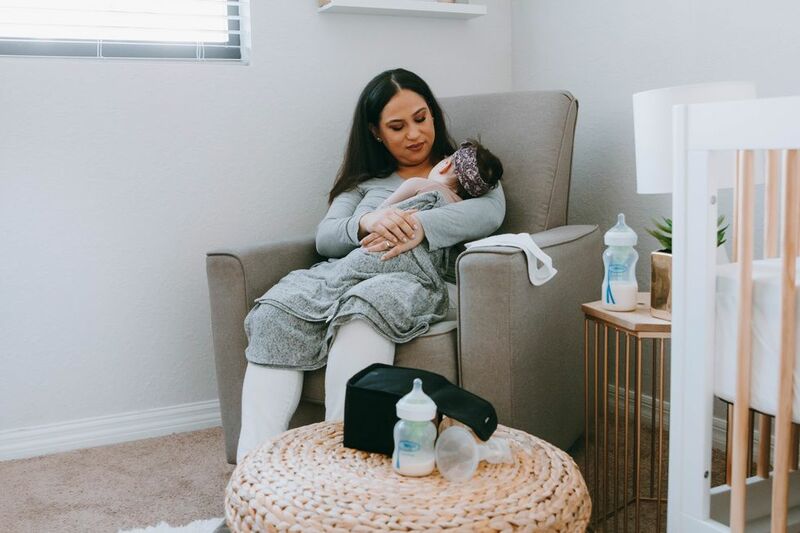 Stowaway was conceived out of frustration that both my co-founder and I had about finding beauty products that made sense for how we live our lives. We wanted smaller (or as we like to call them, “right-sized”) products that we love in sizes we could carry and actually finish before the expiration date. We wanted to create safe products that didn’t need all the questionable chemicals for shelf-life which are known endocrine disruptors. Our right-sized products are perfect sized essentials for our lifestyle but also adhere to our quality standards and safety standards. We are excited to expand our product lineup later this year too! 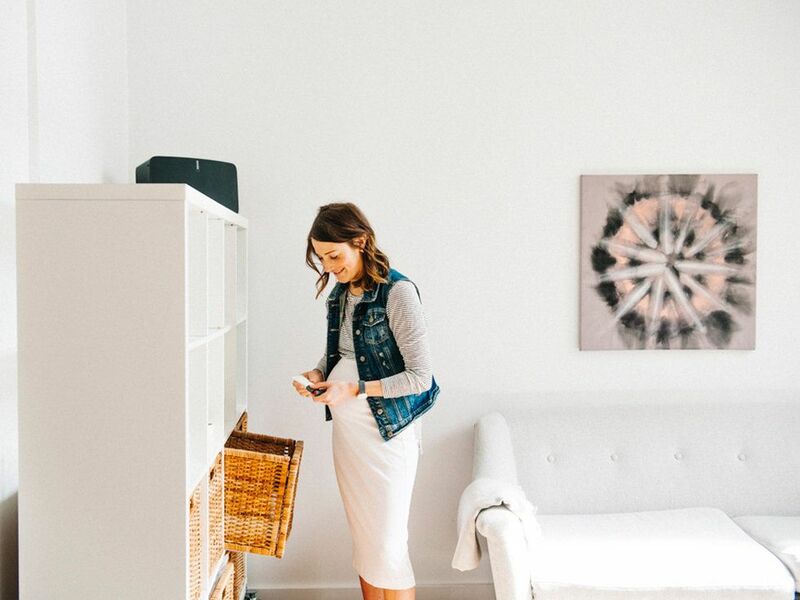 Do you have a pregnancy fitness routine? There really isn't a routine anymore, it's more about fitting it in when I'm not too tired or busy at work. But mainly I have been keeping up on my running or taking spin classes when I have less time to commit to exercise. My running pace has slowed but I do still like to get out as much as I can in between work and the exhaustion of pregnancy. Also, I realize that every time I do get out there I always end up feeling more energized and get a better night sleep which helps keep me at it. Any pregnancy cravings? Sweets! Particularly, ice cream. I eat a bowl every. single. night! No joke. I also have been obsessed with drinking a bubble tea everyday minus the sugar. But let’s get real, there is still sugar in those little delicious tapioca balls. Right before I got pregnant, I watched a few documentaries on sugar and how terrible it is and vowed to ban it from my diet but my growing baby bump had other ideas. Other than that, my taste didn’t change and for the most part I eat the same as I did pre-pregnancy. 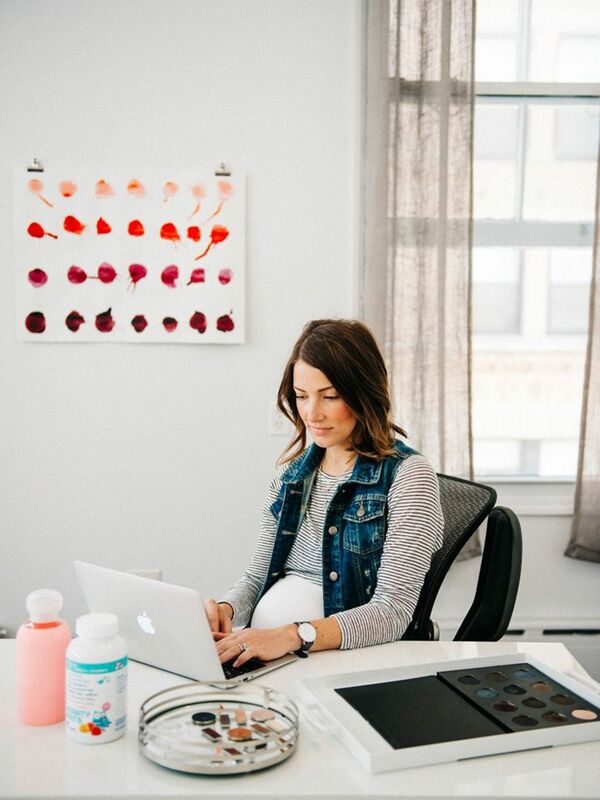 Why is taking a prenatal vitamin important to you? I think I’m pretty good at eating healthy and balanced. Though, I have been digging into the sweets WAY more since I got pregnant. I am pretty good at eating healthy and balanced meals. 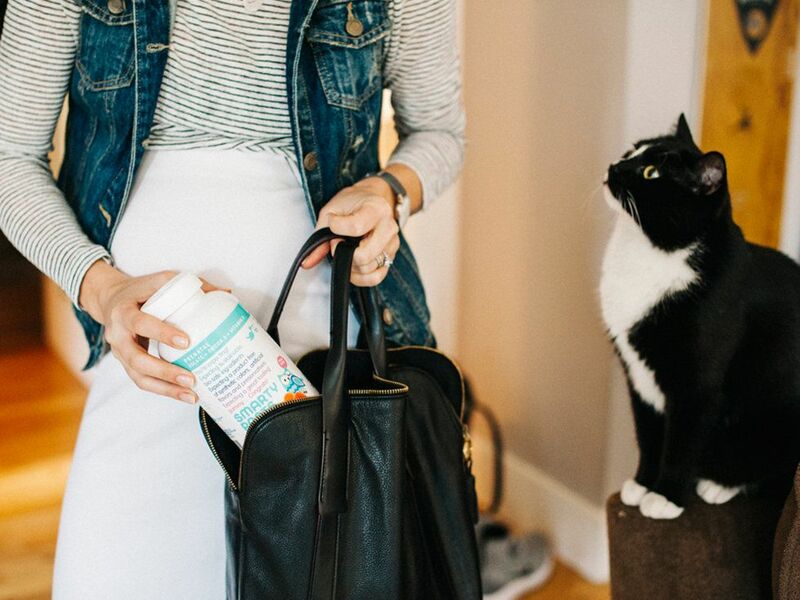 That said, SmartyPants prenatal vitamins are a great backup source of any vitamins like folate, omega 3s and vitamin K2 that you missed throughout the day. Growing a human inside you takes a lot out of you, the vitamin are not just for baby but for my health as well. How does NYC make it easy to be healthy during pregnancy? NYC is such a walkable city. I tend to walk everywhere, even if the train will be slightly quicker, I would rather walk. Especially if it’s nice outside. I think that helps keep me healthy during pregnancy, I probably walk between 2-5 miles everyday at least (and I know this because I wear a fitness tracker watch that tracks my activity and sleep--and weight actually which has been fascinating to watch as the weeks go by). Also, if I go out for dinner, I do think we have more options for healthy food in NYC then when I go and visit my parents who both live in different states in rural locations. 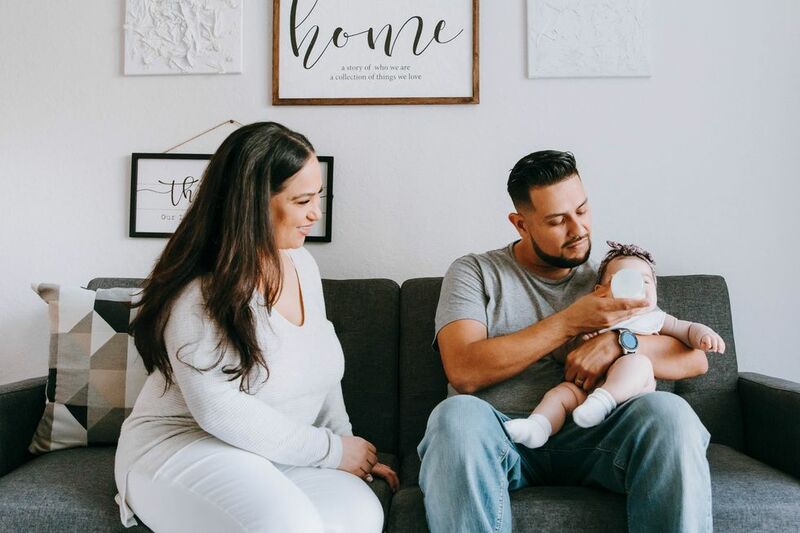 What's one thing you hope your baby learns about what you do and why you do it? I heard once, you can’t grow-up to be something you can’t see. So I would love for my child to see that women can start and run their own businesses or realize that anything is possible. I’ve always been a very strong woman and I think that is important for my future kids to see and understand that being feminine doesn’t mean being weak. I’m feminine and strong and a leader. Those words aren’t contradictory. 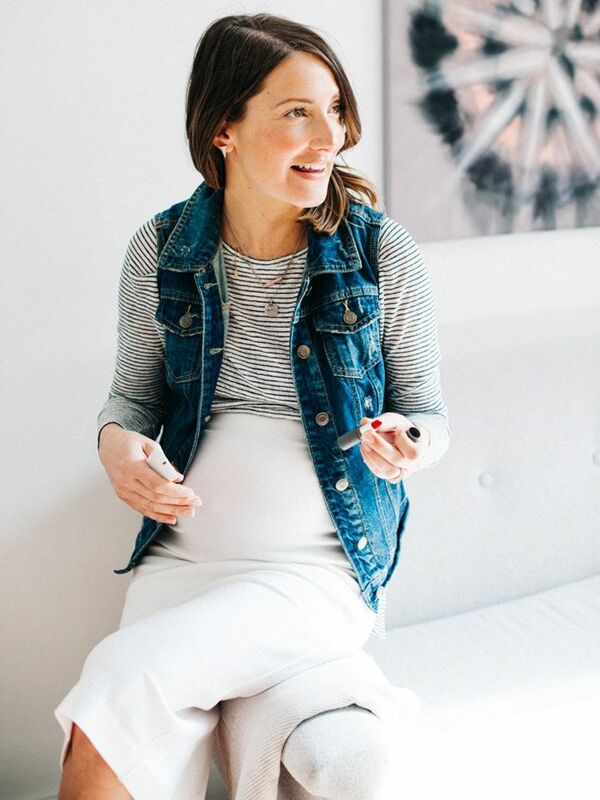 Sort of like how one little vitamin can make you feel good, what's one item of makeup that can change a pregnant gal or new mom's day? Concealer! In my first trimester, I walked around in a comatose state and I’m feeling the same now that I’m in my third trimester. However, our Creaseless Concealer is incredible (best of breed!) at hiding the tiredness. I realize this exhaustion will not subside anytime soon since once the baby arrives, I’ll need to continue wiping away the lack of sleep from my face. Another great go-to makeup item to brighten up a sleepy face is a red lip! A pop of color on the lips will draw attention away from the eyes which are a dead giveaway. Photography by Jonica Moore for Well Rounded NY. This post was sponsored by SmartyPants. 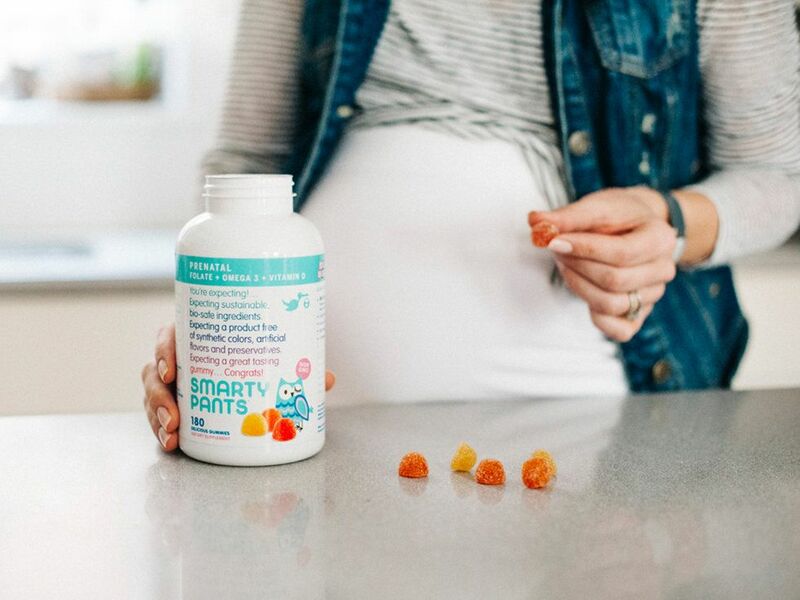 Enter below to win 3 month supply of SmartyPants PreNatal Gummy Vitamins, including 15 essential nutrients and omega 3 DHA and EPA fish oil, all in one!